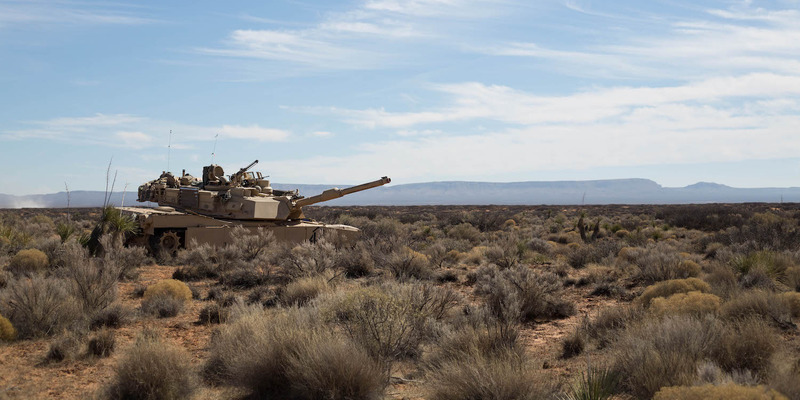 Daniel Brown/Business InsiderAn M1A2 Abrams tank at Fort Bliss in Texas. I asked crew members of a US Abrams tank what they thought about Russia’s next-generation T-14 Armata tank. They said it seemed like a capable platform but that its autoloader and automated turret didn’t seem practical. 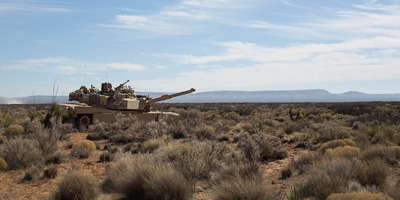 FORT BLISS, Texas – Crew members of a US Abrams tank were giving me a tour of their platform on the sandy training grounds of Fort Bliss when I asked them what they thought about Russia’s next-generation T-14 Armata tank. At first, they were a little taken aback and looked at one another as if they weren’t sure whether they should answer. But they agreed to give their opinions when I said I wouldn’t publish their names. The T-14 is part of Russia’s new Armata Universal Combat Platform, based on a single chassis that can be used for other Armata vehicles, such as the T-15 (or Terminator 3) and the Koalitsiya-SV. The tank is reportedly equipped with an autoloader for its 125mm high-velocity cannon. The Abrams, meanwhile, has a 120mm gun. The specialist zeroed in on the T-14’s autoloader. The specialist also said a crew member could load the cannon faster than existing mechanical autoloaders – so I asked what the point of an autoloader was. Initially, Moscow said it would put 2,300 T-14s into service by 2020, but has massively scaled back procurements due to budget constraints. Moscow signed a contract for 132 T-14 and T-15 platforms in late August, with the first nine getting delivered in 2018, and the rest by 2021, Russian state-owned media outlet TASS reported.